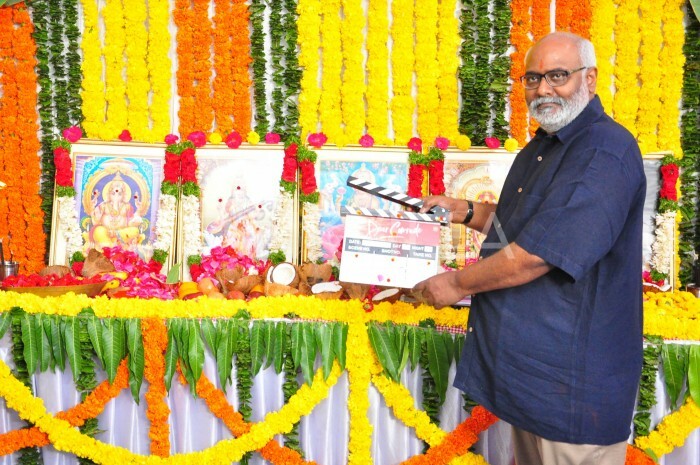 Dear Comrade was officially launched today in Hyderabad and the launch event was attended by music composer M.M.Keeravani and directors Siva Koratala and Sukumar. Rashmika Mandanna would be seen playing a cricketer in the film. To prepare for her role, Rashmika has started to train at a cricket club in Hyderabad in order to hone her skills in cricket. Reports also reveal that Rashmika Mandanna would be seen playing a cricketer from Telangana state. Rashmika is said to be practicing batting in the nets and is going through some fielding sessions as well. 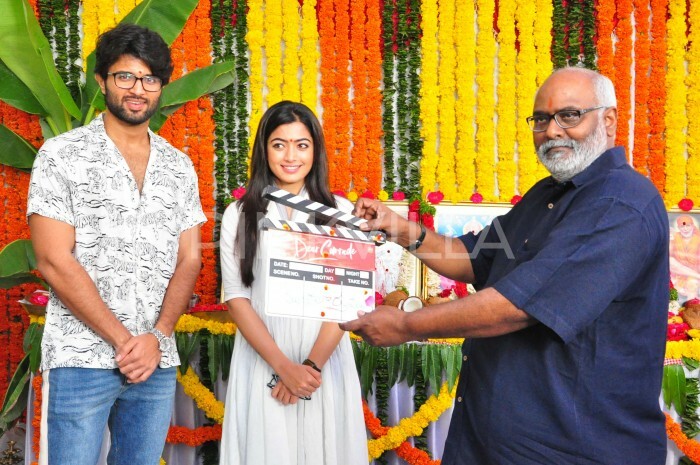 Dear Comrade will be Rashmika Mandanna’s third film in Telugu. It was being reported that Dear Comrade is the remake of Malayalam film CIA: Comrade in America which stars Dulquer Salmaan in the lead role. 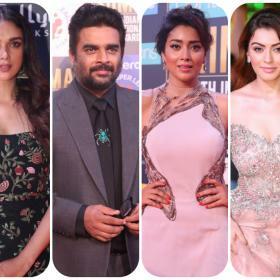 However, Dear Comrade director Bharat Kamma denied all these rumours and said that his film is a totally different subject.